The answer is simple, STARCH! 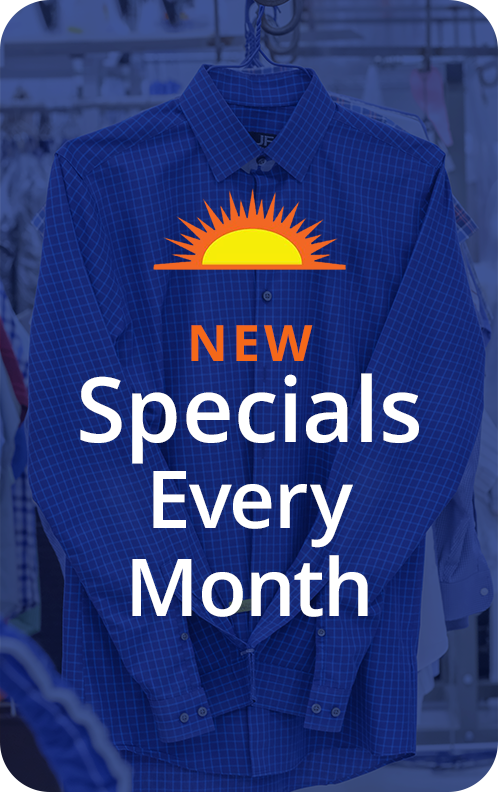 Here’s why: Natural Starch adds body and reduces wrinkles for cotton/cotton blend shirts or blouses when pressed, resulting in a look and finish that can’t be matched at home. AND IT MUST BE NATURAL STARCH! Natural Starch allows the fabric to breathe but still look awesome and is completely removed from the fabric when washed. 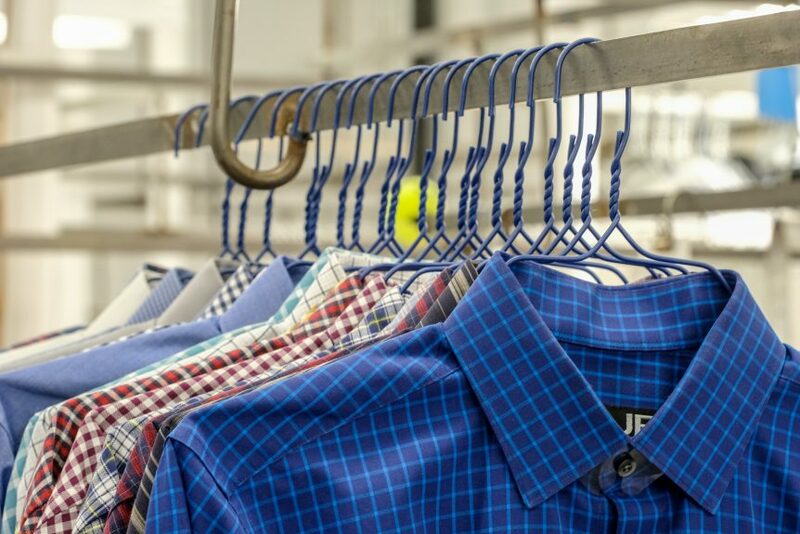 Synthetic Starch (like in the aerosol cans) is like Elmer’s Glue and builds up over time, isn’t removed completely with the next washing, clogs the breath-ability of the fabric, and makes the shirt or blouse uncomfortable and unbearable to wear. 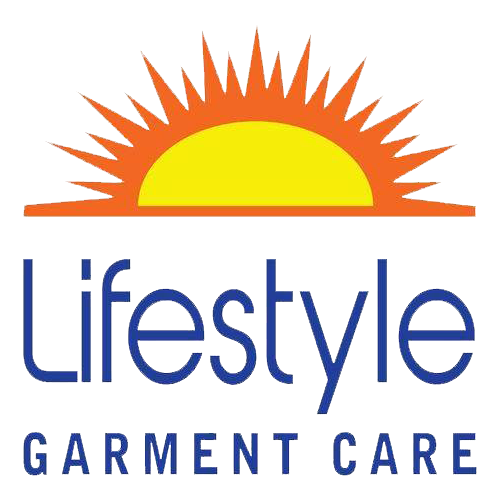 Lifestyle Garment Care is the ONLY Cleaner in the Great Lakes Bay Region that actually COOKS FRESH STARCH EACH AND EVERY WORKDAY! It’s the only natural way to do it and the results are a thing of “Pure Beauty!” It’s just ONE of the things that make us a “Green Earth Cleaner.” So, the next time you wonder about it? STARCH!